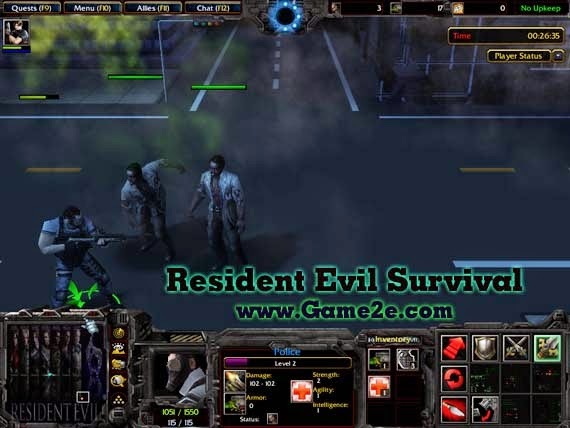 You must install the latest Warcraft 3 patch (version 1.24b or newer) to play this map. Is there anything else you would like to add? 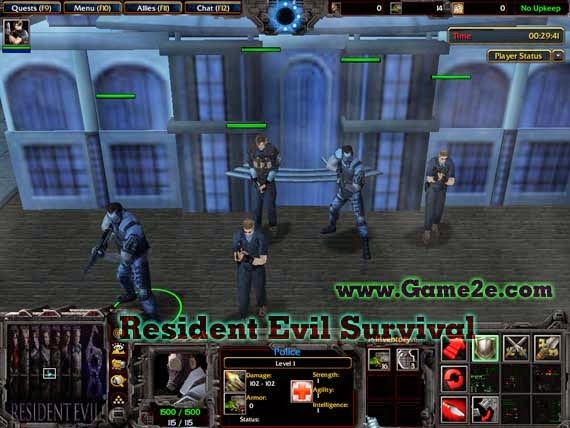 especially information about Resident Evil Survival v1.03 latest details and features update. You can share by comment below. Thank you for visiting and see you soon, enjoy!